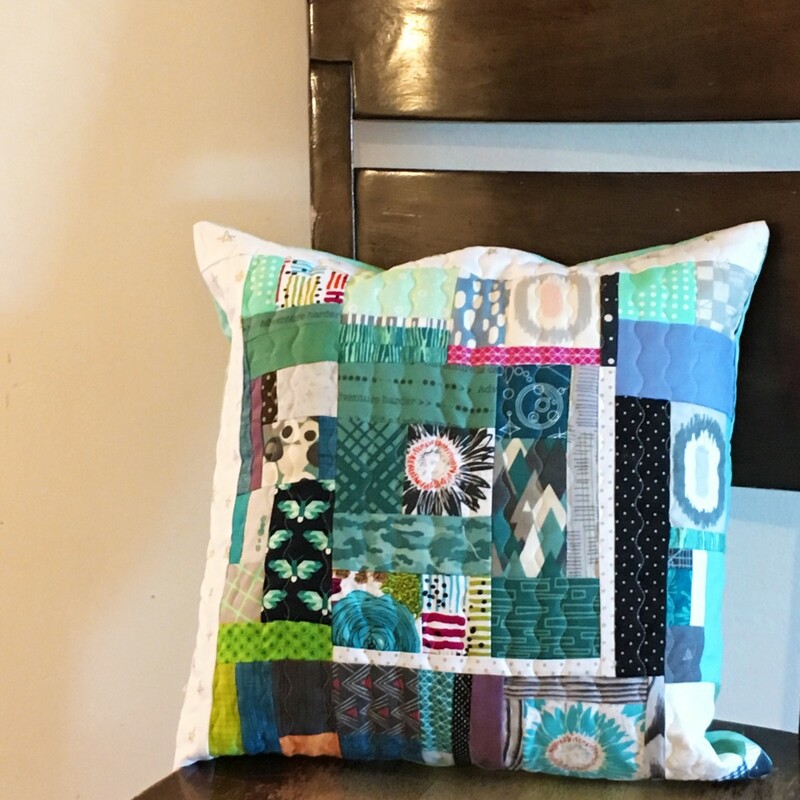 My kids all want to learn to sew, and so we are on a sewing adventure, and they hope to end up with new quilts handmade at their own hands! 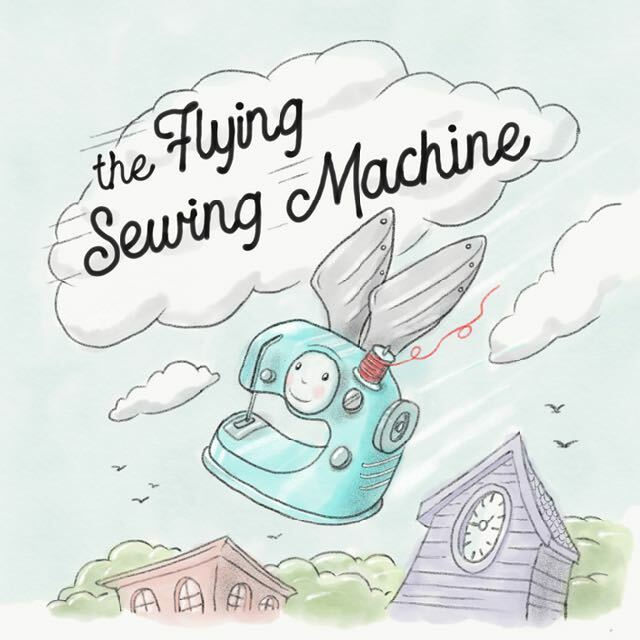 Join us as we sew through the summer each week! 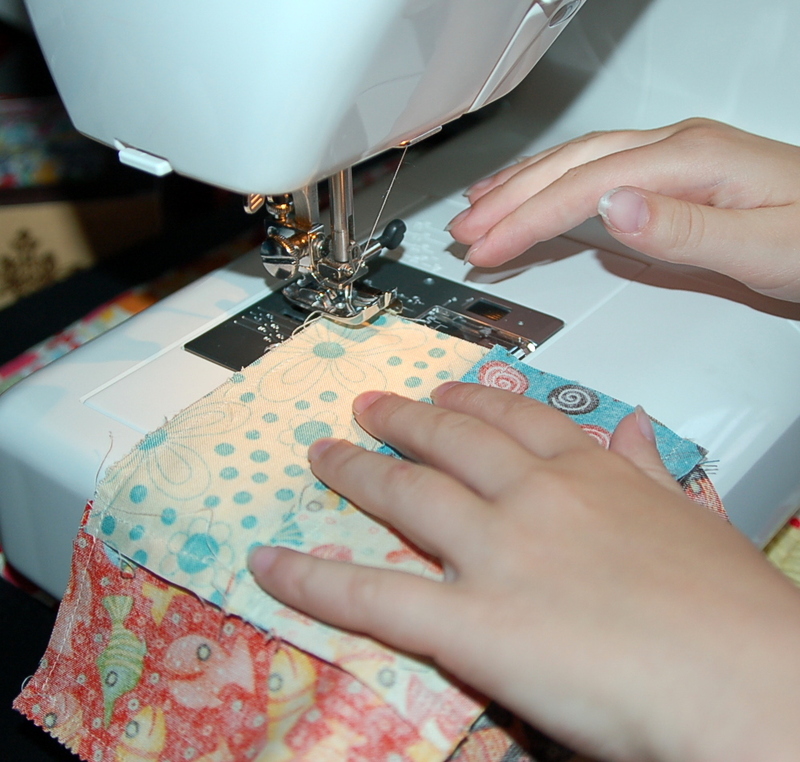 Sewing with Kids — Week 1, and Week 2. 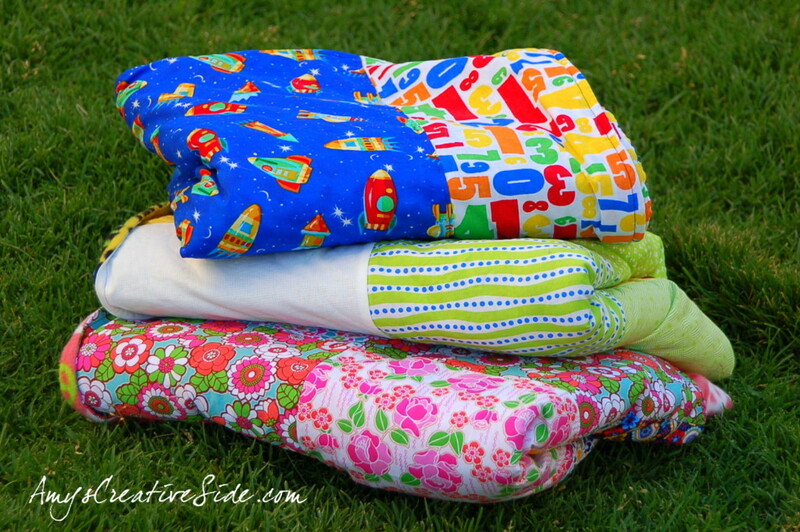 This week I gave Emmalie a chance to work at the machine, and a few options for what to sew. 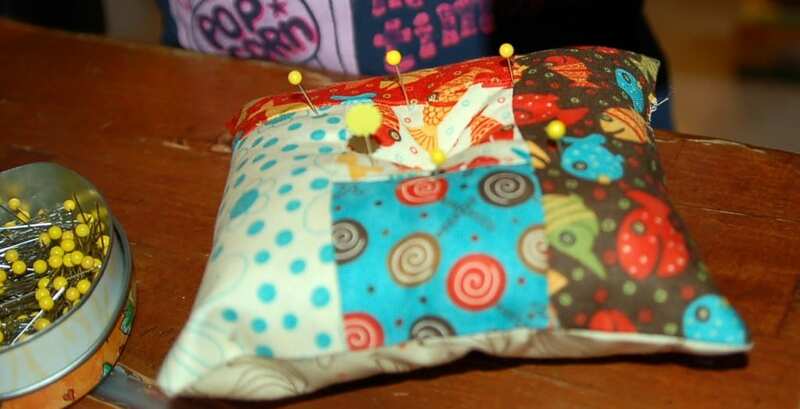 She selected a pin cushion, so she can use it in future sewing endeavors – however, we used Lapel Stick today! We made a simple log cabin block with 2 1/2″ squares/strips for a top. I’m right there over her shoulder, encouraging her to step on the gas, and hold the threads. Making our way around the center fishy square. 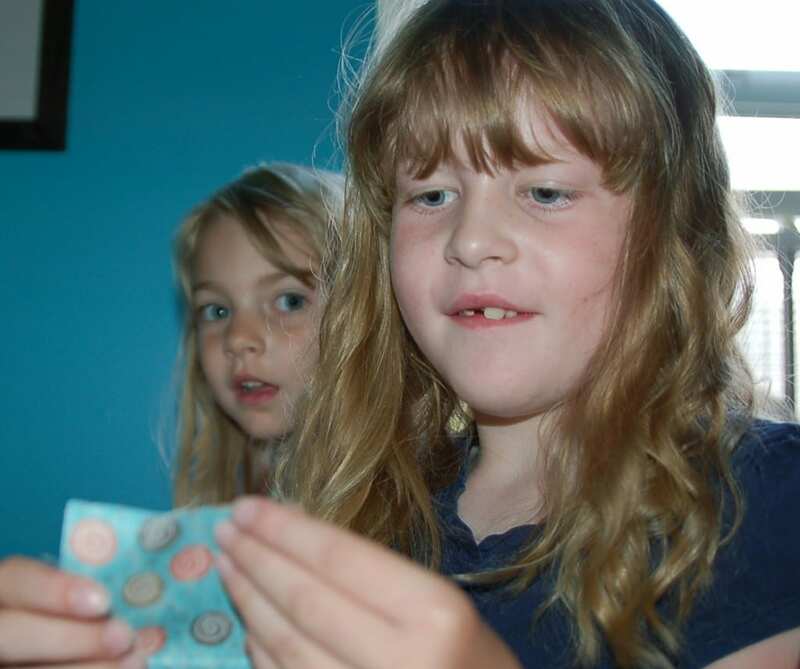 Sophia was over Emmalie’s other shoulder, wanting to sew something – desperately! 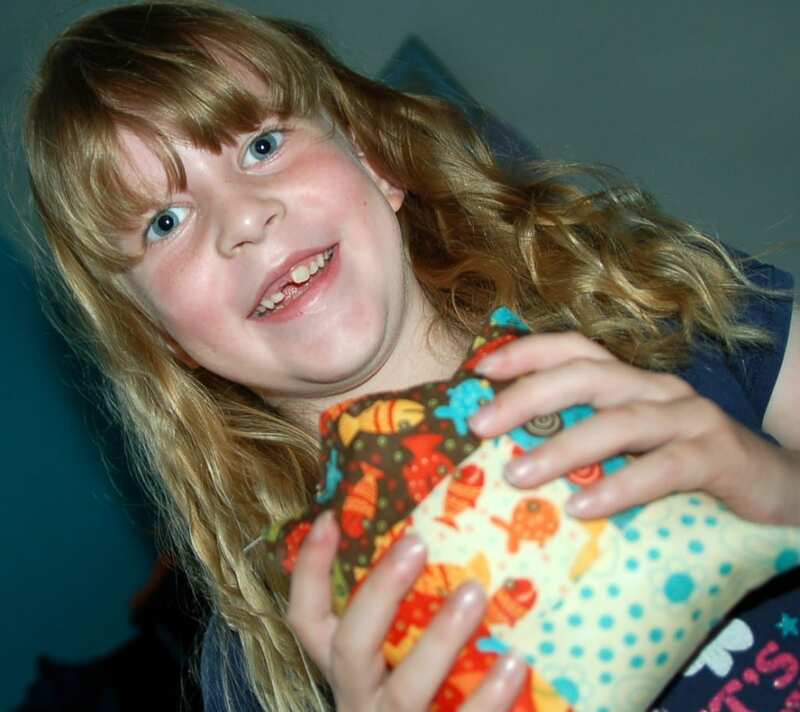 She made a layer cake pillow to go with her barbie blanket, while Emmalie was stuffing her pincushion. Adding the back, carefully turning the corners. She added the stuffing, then I pressed a crease so she could stitch the edge shut. I just started her off, and finished it with a good knot. I also added a tuft in the center with the hand quilting thread that she had closed it with. This was a fun, and quick project! Emmalie had a blast making it on the machine and she’s looking forward to our next project! Hmm…what should we make next week? 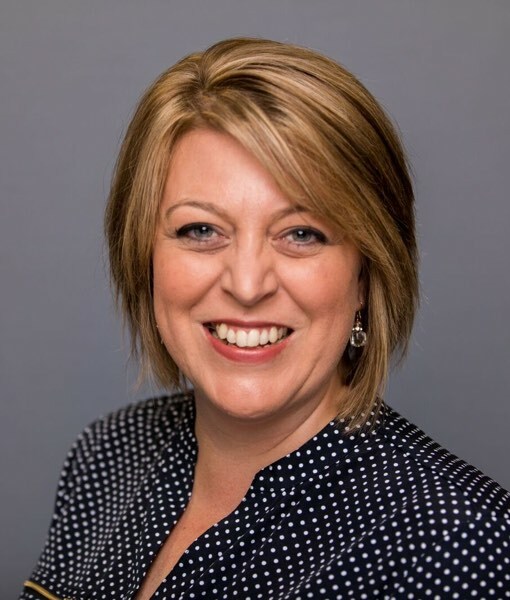 I’m eager to see the next projects you and your kids work up…especially your son’s. 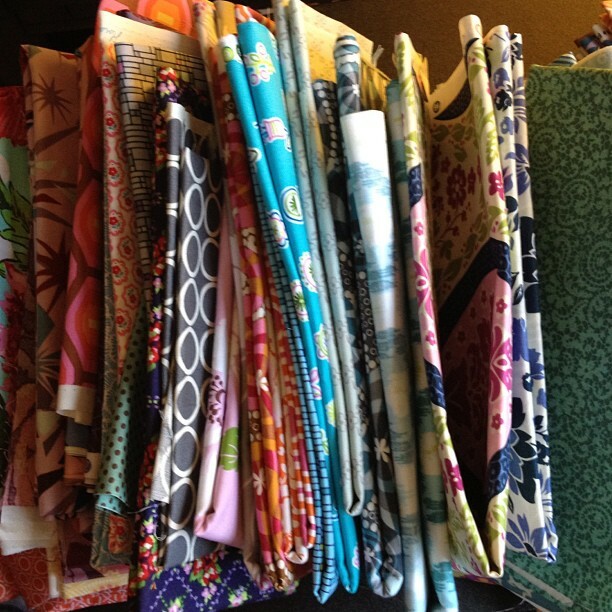 I have a layer cake with that fabric and have looked at it and not sure what I am making with it. 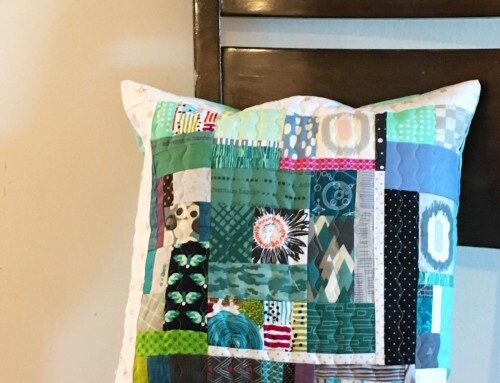 Something patchwork – looks like they had fun. I’ve had my Jack (6) sewing for over a year now. It is SO much fun. I am loving these posts–keep ’em coming, Amy! I’ve been enjoying your posts. I get my 5-year old granddaughter tomorrow and it will be just the two of us for a full week. I’m hoping to get her in front of the machine (or some embroidery), and Nobody else in my family sews/quilts, so I pray the two of us form a close bond with this. 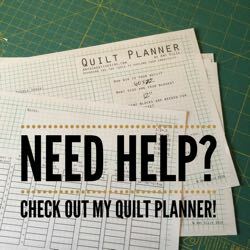 I have an eleven year old granddaughter who is doing well on the sewing machine, but she is have trouble with cutting the fabric. Do you have any suggestions for how to teach her to cut a straight line? 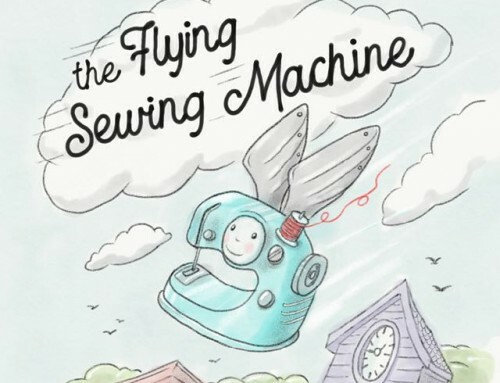 I am loving your sewing with your kids each week. Thanks. So fun!!! 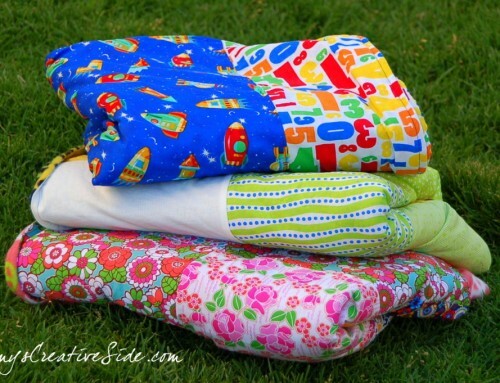 I remember a pillow case was one of my first projects i was so proud of it, because I could use it. then the pop over skirts were always fun!!! 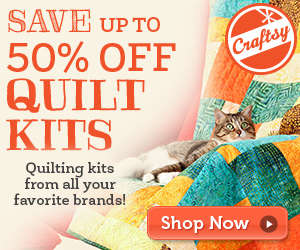 There are so many project for you to choose from!! Enjoy Alice want to sew but doesn’t have the patiences yet! She’s getting there, I should find some lapel stick. Cute, cute, cute :D She looks so happy to have made it! Oh your girls look like they are having so much fun! Well done, Emmalie and Sophia. Time to buy another machine, mum? 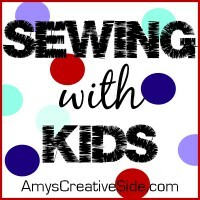 I’m really enjoying this series, and am adding your sewing with kids button to my site. Can’t wait to see what you make next! Looks like what’s happening at my house. 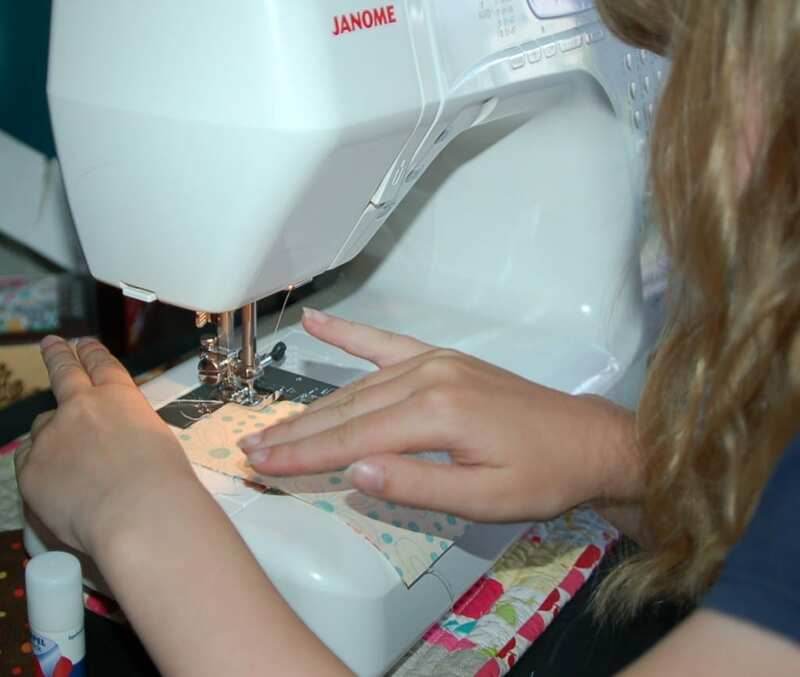 I have 4 children, but my two girls (6 & 3) are always with my in my sewing room cutting up scraps or wanting to sew something. They are the “stuffers” around here and always fill my cushions for me. 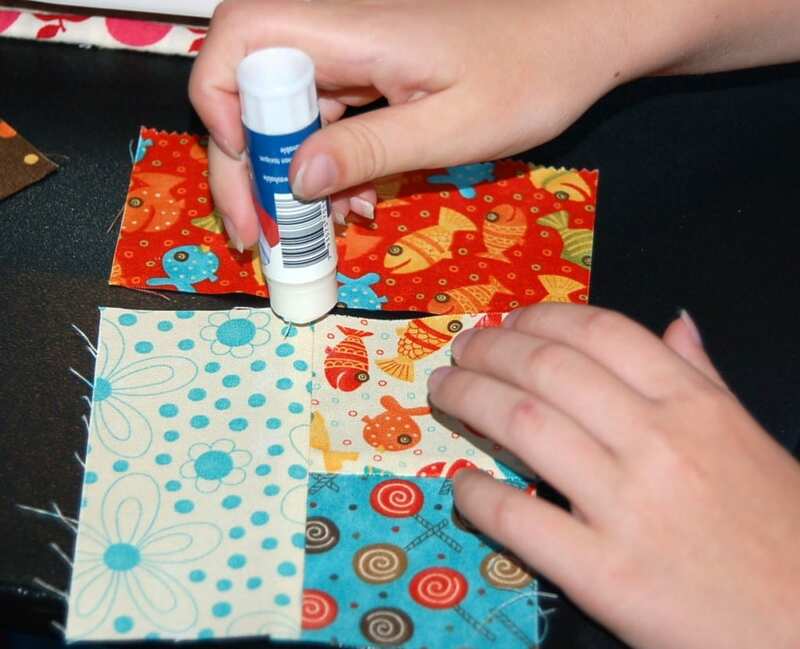 Great posts about crafting with kids…we are big crafters round these parts– nice to turn the tv and wii off!! !